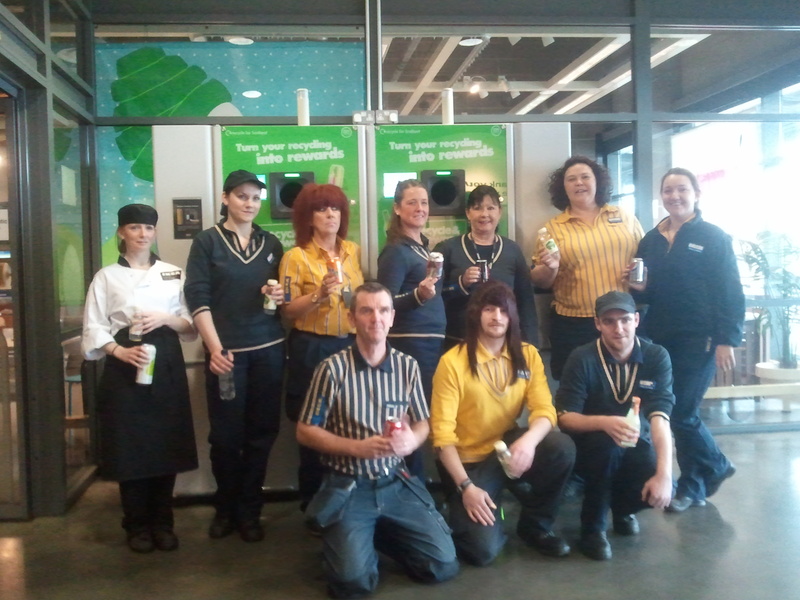 There are over 100,000 Reverse Vending Recycling Machines installed throughout the Globe. 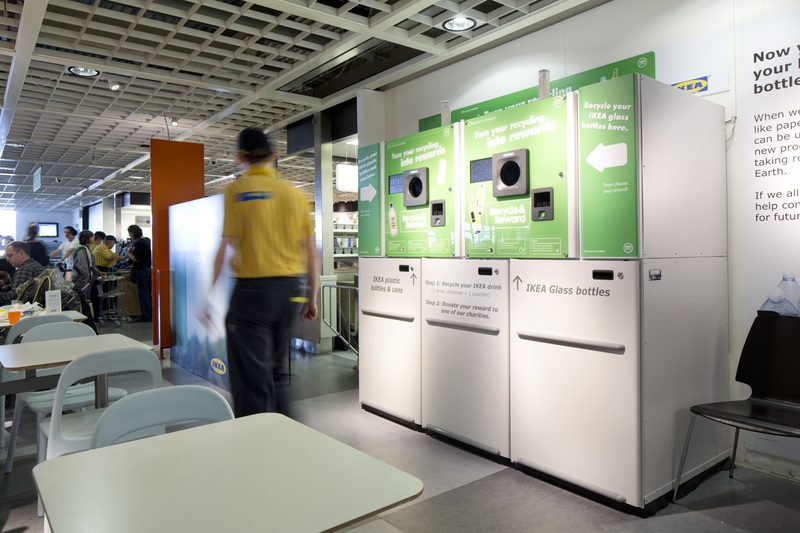 Reverse Vending provides a total environmental reverse vending recycling solution package including design and installation,regular maintenance services and full waste management services. 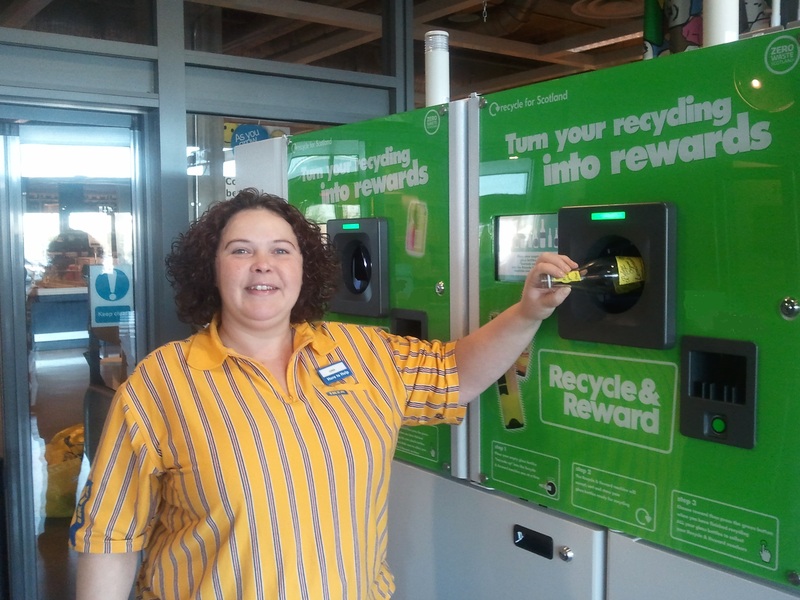 Reverse Vending offer a range of dynamic initiatives designed to increase the value of the recycling experience for the host and the user. 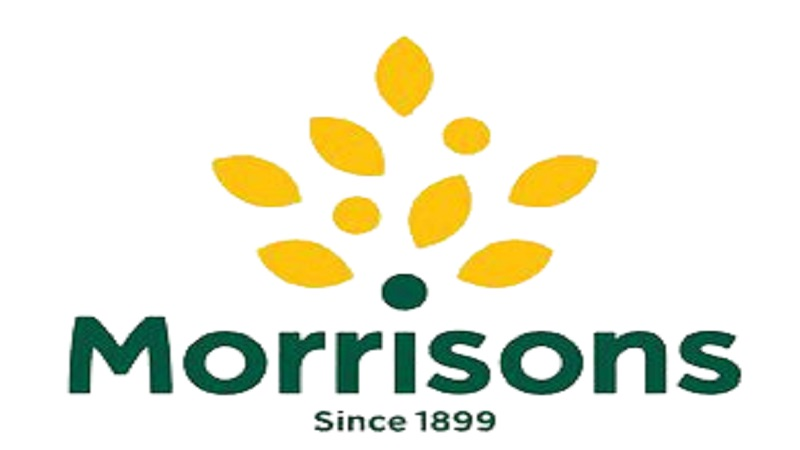 We have 32 Years Experience. 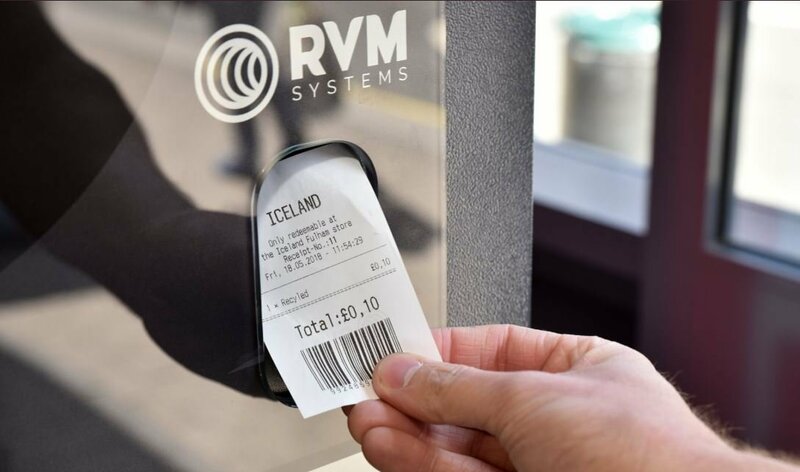 Reverse Vending is an International company that specialise in reverse vending systems,design,installation,material recovery and recycling, through its experienced management team in RVM Systems technology,recycling and waste management. 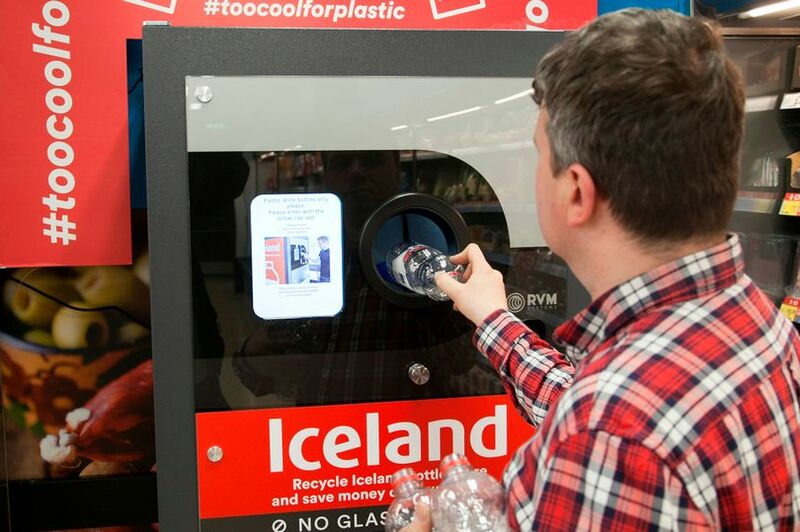 18 May, 2018 – Reverse Vending and Iceland became the first to install Reverse Vending in store in support of the Government’s recently announced intention to introduce a Deposit Return Scheme in England. 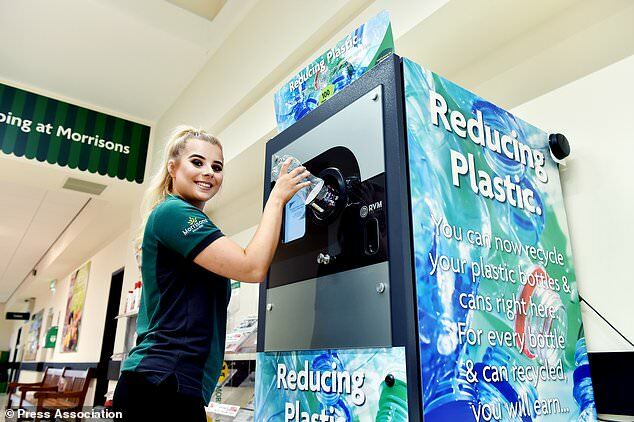 Reverse Vending and Morrisons start a deposit return scheme trial for the return of single-use plastic bottles in two UK stores. 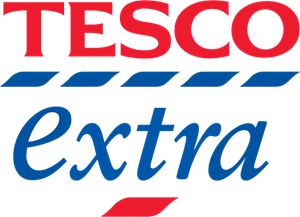 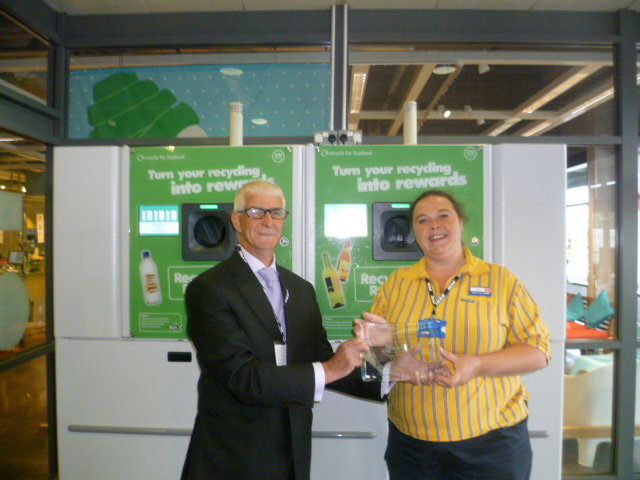 Tesco undertake Reverse Vending "pilots" ! 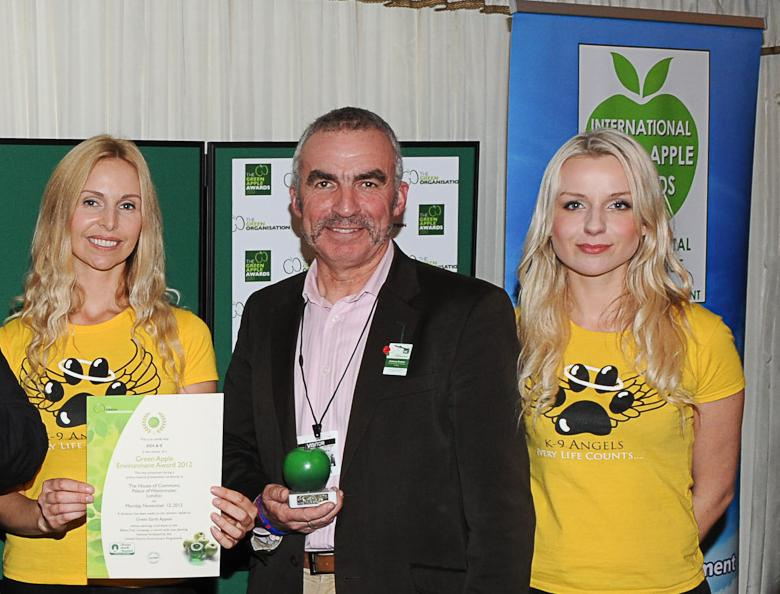 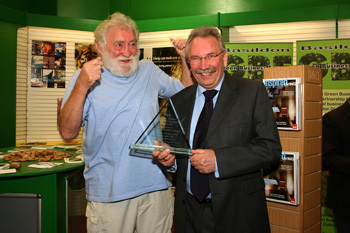 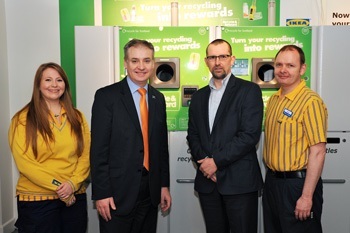 Reverse Vending introduced Reverse Vending to the Education Sector in the UK. 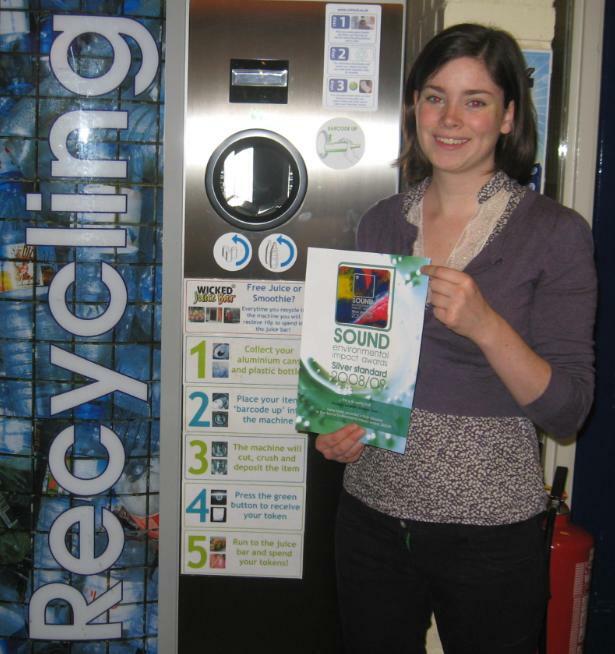 "Recycling On the Go" WRAP Project October 2014. 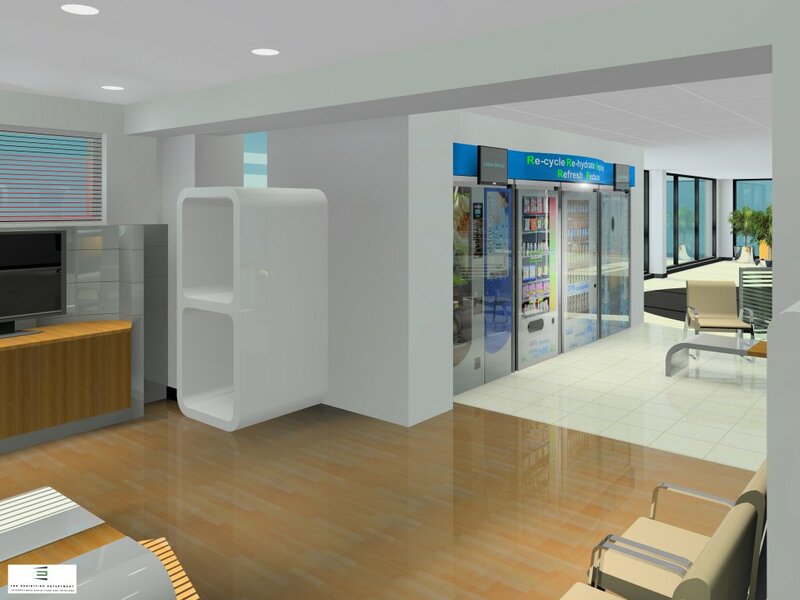 You design it, we build it ! 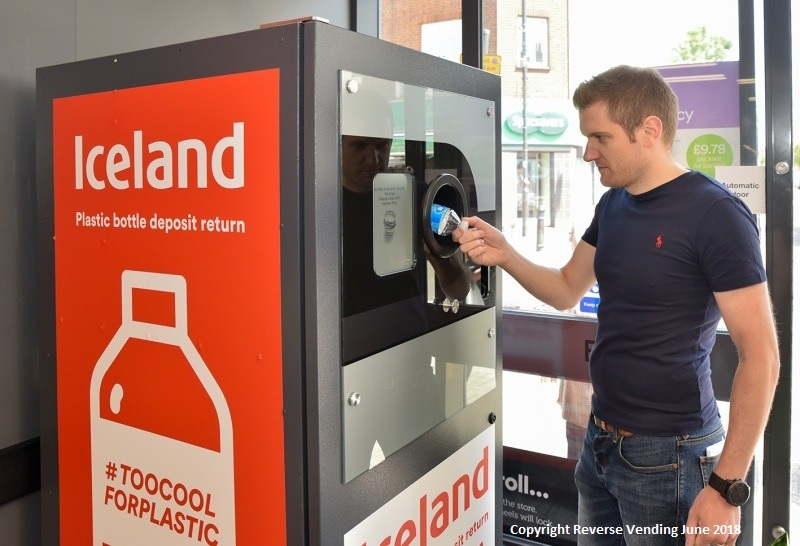 Reverse Vending are able to design and create a bespoke Reverse Vending Recycling Solution to your requirements (subject to terms). 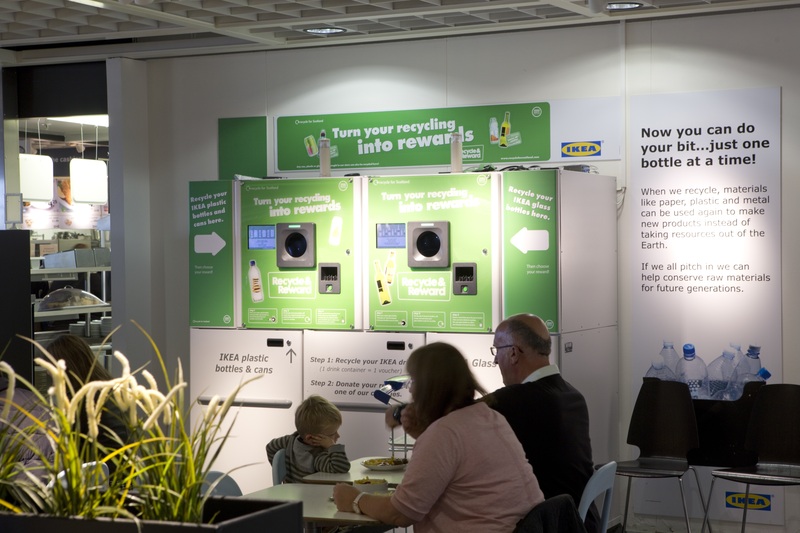 Reverse Vending were chosen as the supplier for the design and supply of a large order of Reverse Vending Machines for a Corporate Head Quarters. 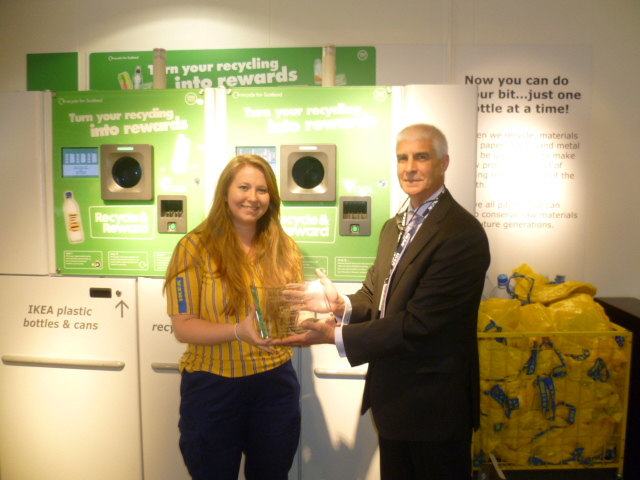 The client stated " This is the Gold Standard of Recycling". 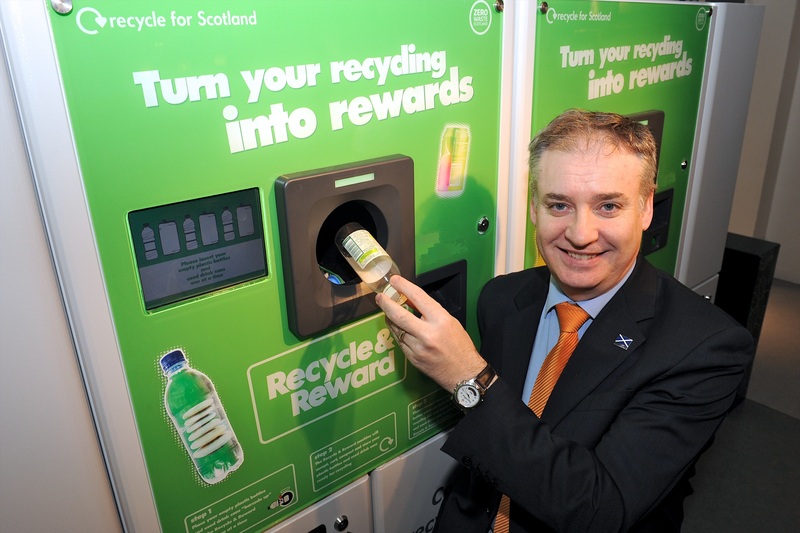 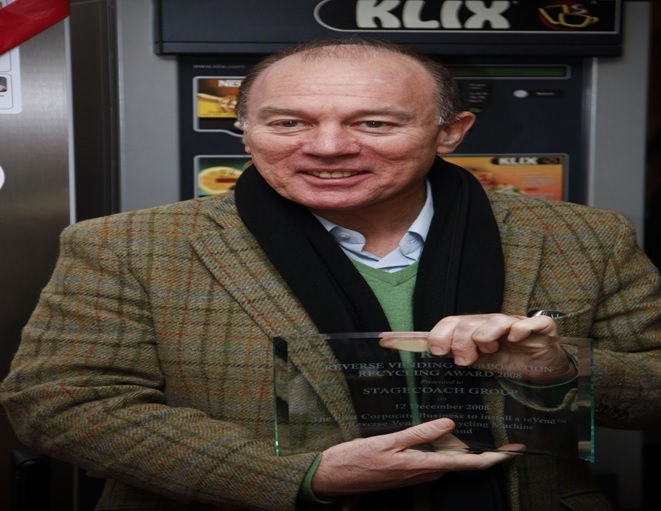 Cabinet Secretary for Rural Affairs and Environment Richard Lochhead opened the Reverse Vending "Recycle and Reward" Reverse Vending Machines at a store Edinburgh and Glasgow. 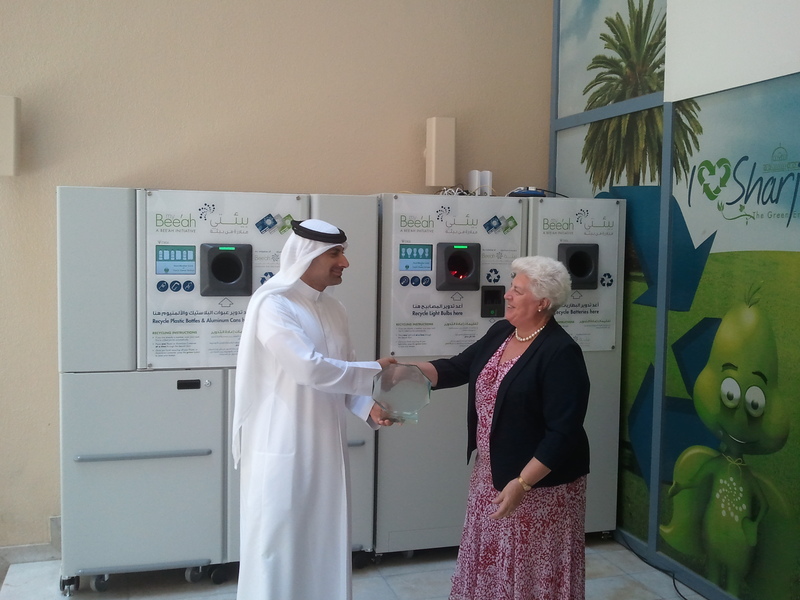 Installed for over 3 years with no break downs,100% positive response from customers and staff. 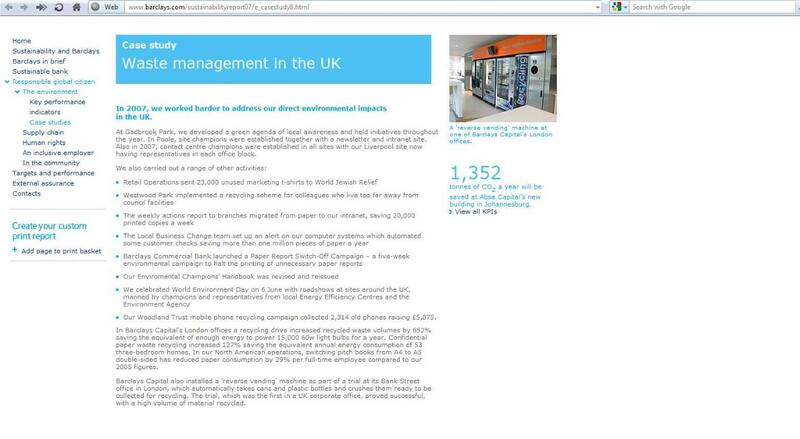 Now removed from site. 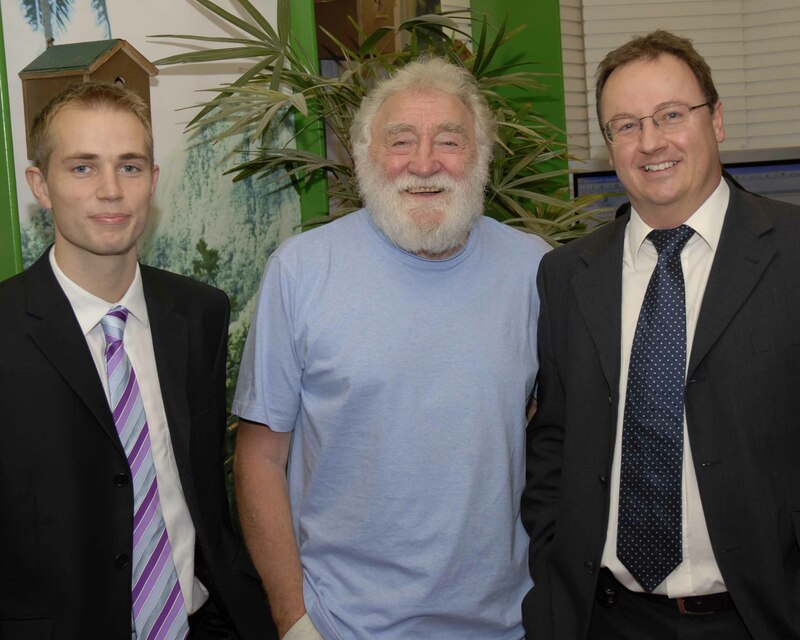 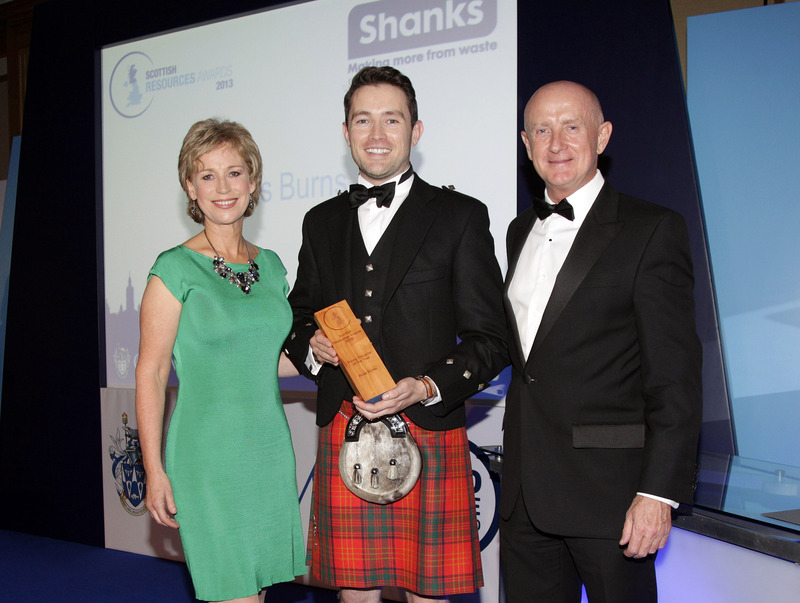 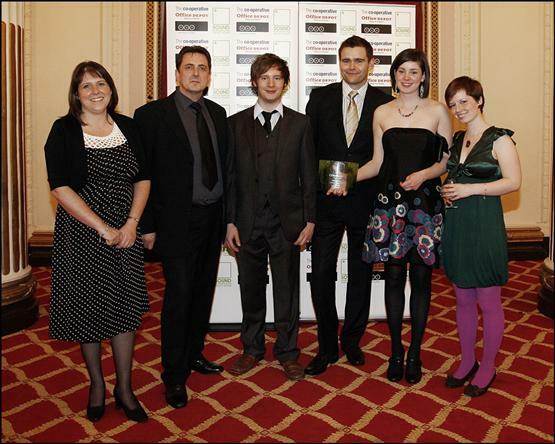 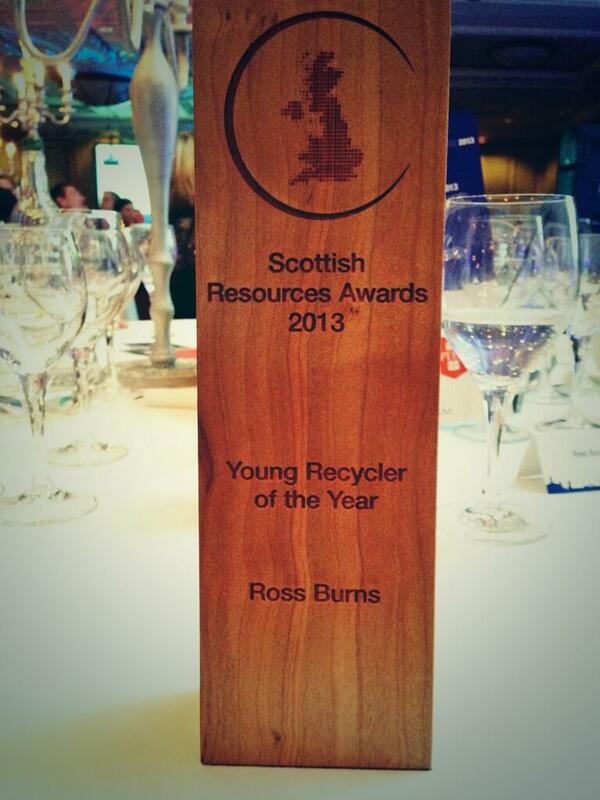 Ross Burns"Young Recycler of the Year"
Reverse Vending have been nominated and won more awards for innovation, design and installing Reverse Vending than any competitor in the industry. 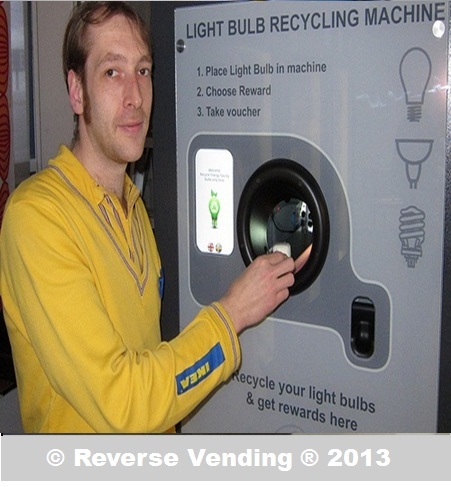 Reverse Vending invented and designed the technology to enable the safe collection of CFL (mercury containing) Domestic Light Bulbs from customers. 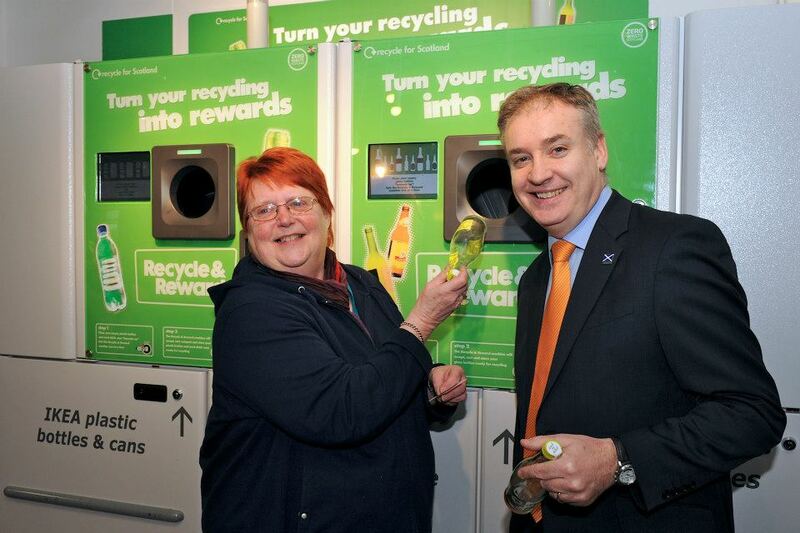 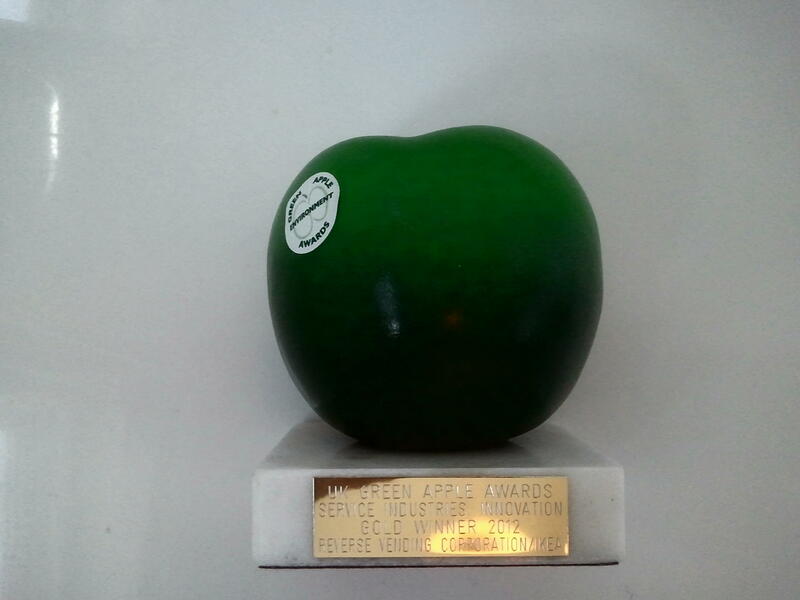 the customers receive a reward for each light bulb recycled. 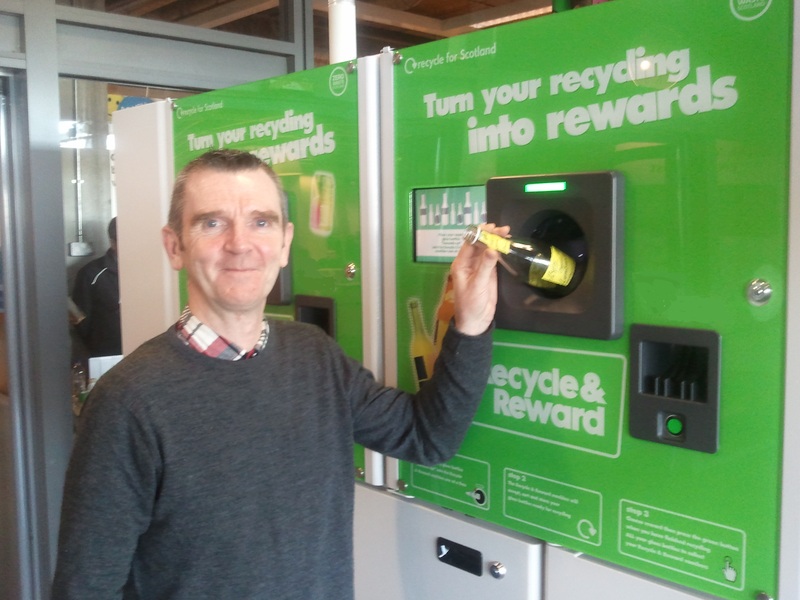 Reverse Vending offer a range of dynamic initiatives designed to increase the value of the recycling experience for the host and the user. 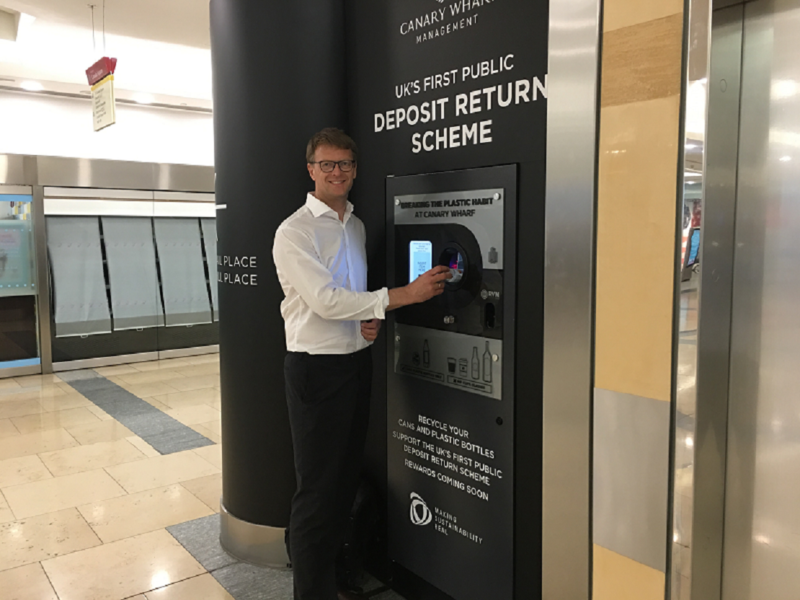 We are able to work in Deposit Systems and Non Deposit Systems. 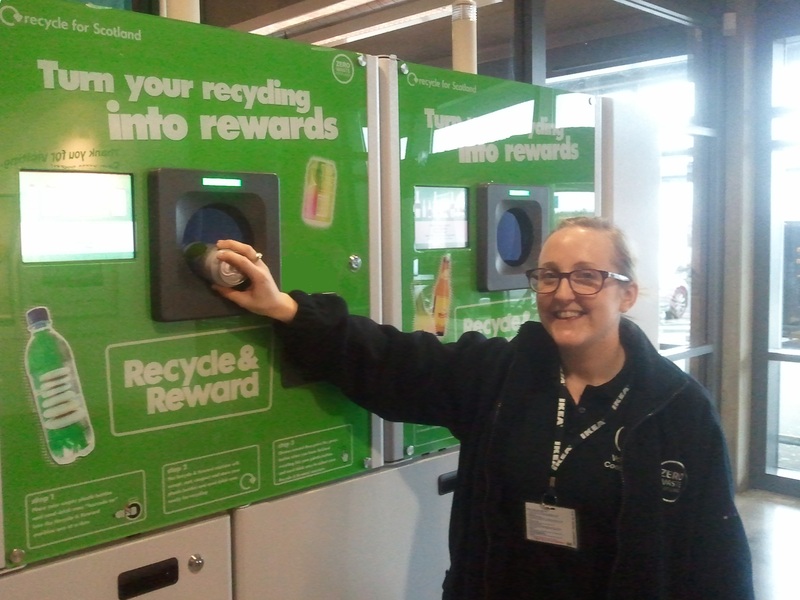 Reverse Vending provides a full range of corporate and sustainable development services to the private and public sector including reviews,seminars, appraisals, benchmarking and management systems. 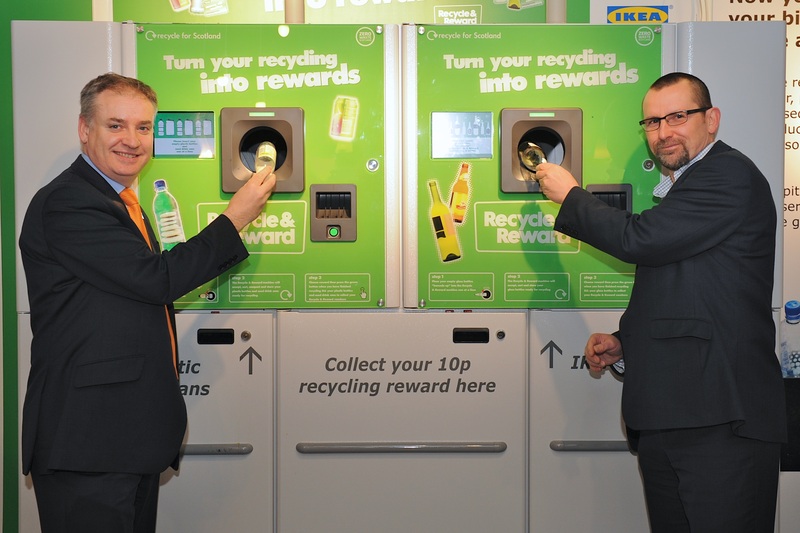 Through the capabilities of its Reverse Vending Reverse Vending technology, Reverse Vending offer a range of dynamic initiatives designed to increase the value of the recycling experience for the host and the user. 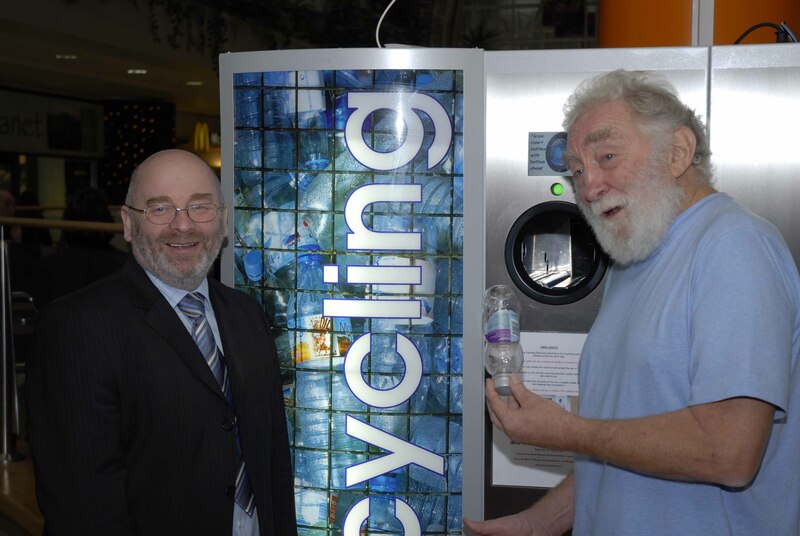 Reverse Vending are able to design and create a bespoke Reverse Vending Recycling Machine to your requirements (subject to terms). 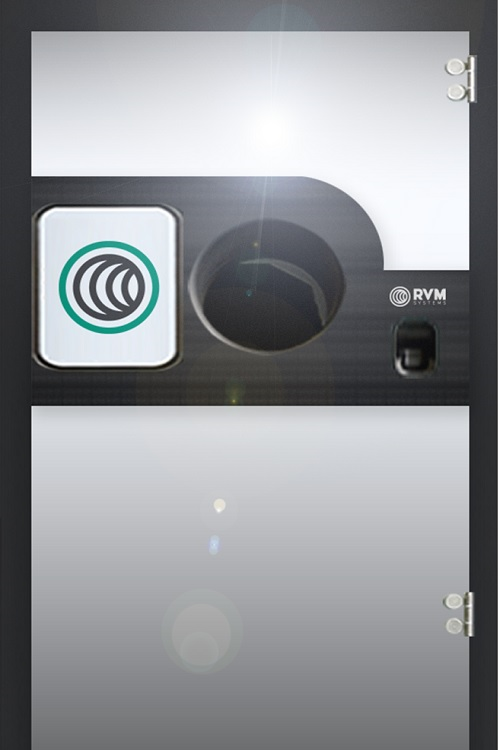 Reverse vending machines, (RVM’s) are automated machines that utilise advanced technology to identify, sort, collect and process used beverage containers. 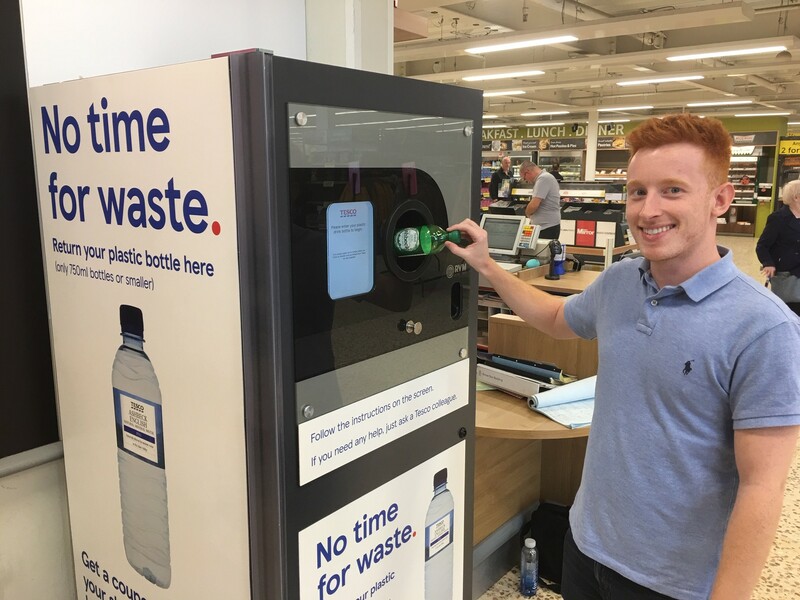 Reverse Vending is the leading designer and operator of reverse vending machines that utilise advanced technology to identify sort collect and process used beverage containers. 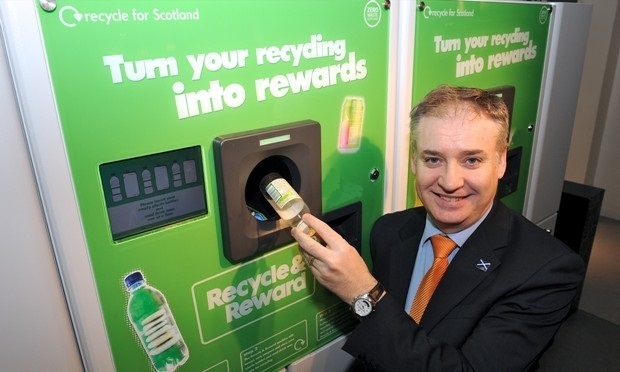 This "proven" technology has been used for over four decades, these fourth Generation Reverse Vending Machines are able to automate the recovery and recycling of thousands of used beverage containers each week. 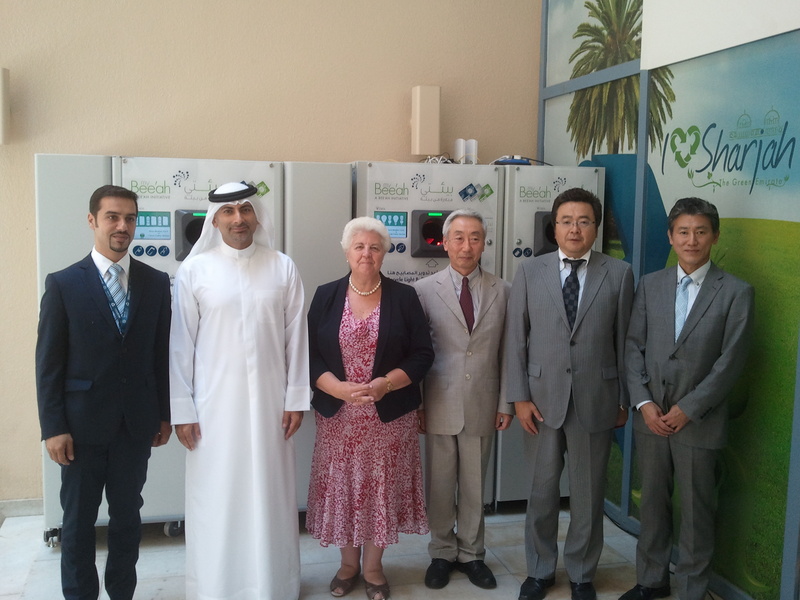 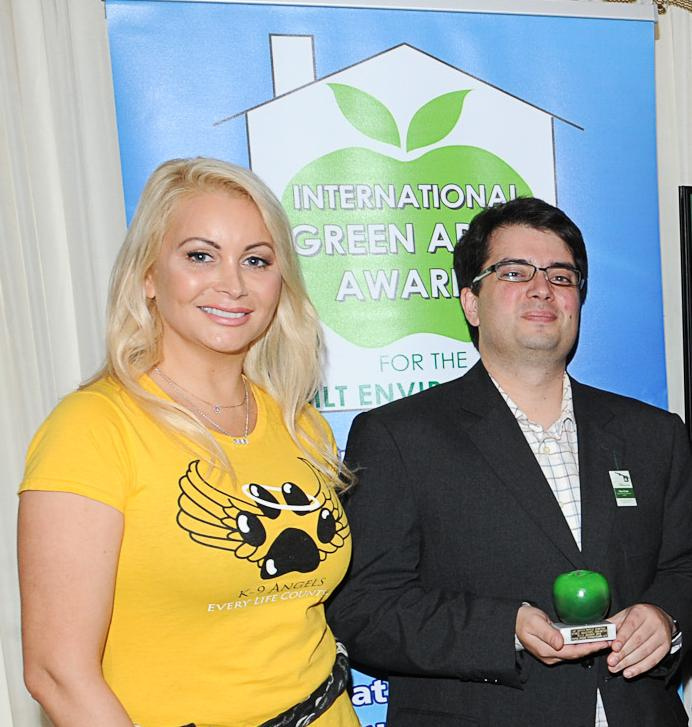 There are over 100,000 Reverse Vending Machines installed throughout the Globe. 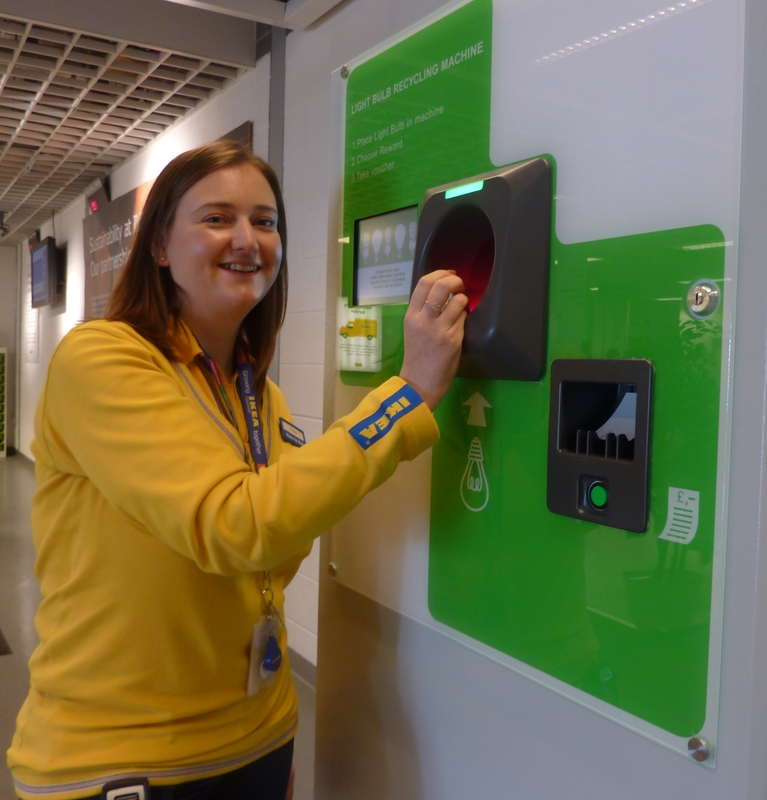 © Copyright © 2018 Reverse Vending ; All rights reserved Reverse Vending.